At Twin Enterprises, we build quality into everything we do. Attention to detail, budget consciousness and meeting deadlines are all earmarks of our long-standing reputation in the area for excellence. That is why today we are able to maintain a steady flow of residential and commercial projects. Travis Hackworth founded Twin Enterprises, Inc., in 1998, after acquiring extensive experience working for other firms. Twin Enterprises is built upon the firm foundations of quality firms, such as W.R. Boyd, that have gone before, and we are proud of this legacy. Over the years, Twin Enterprises has been the general contractor on a number of large projects, including the Reddy Tri-County Health Clinic Project, the Teen Center in Richland with Dr. Glen Harrison, and Dr. Adkins Eye Clinic in Grundy. Twin Enterprises has also built many large residences in Washington County, in the Abingdon area. Throughout our history, we’ve been very much aware that we are building more than homes; we are building communities. So we take pride in making a positive impact on our community. 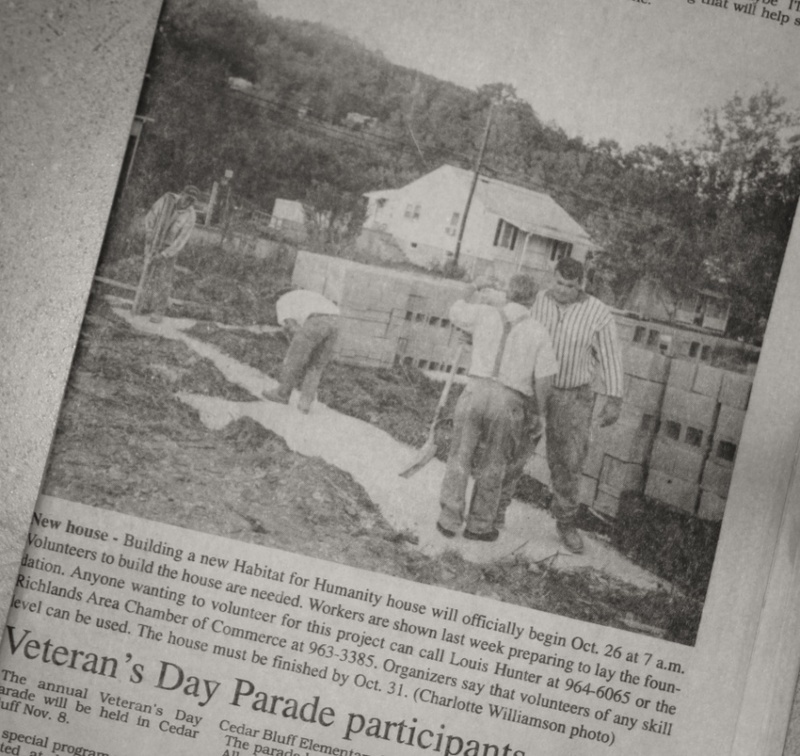 For example, we participated in the first Habitat for Humanity project in Doran, Virginia. Our vision began with custom homes in 1998 but since then we have been constantly growing. In 2004, Twin Enterprises kicked off the Commercial Division building 3 commercial banks, medical facilities, office buildings, and retail stores. We also opened an Industrial Division in 2010 and began working for Suncoke Energy, United Coal, Wellmore Coal Company, and other industrial companies. Meanwhile, our Custom Homes division never stopped reaching for excellence. In 2004, we opened our flagship office of operations giving clients a design center for the custom home experience. Since then, we have expanded our office on 3 different occasions. The current office and showroom has over 5,000 square feet of office space with a full time Secretarial, Accounting, & Management Staff. In 2015, we purchased the historical W.B.F. White & Sons building in Richlands, VA and have opened our newest business, Appalachian Millworks & Cabinetry. This investment along with our partnership with Wellborn Cabinetry, helps us to provide quality and custom designs. Our vision is to assist our clients in building not only a home, but a lifestyle. We strive to take their vision and figure out how to best accomplish it within their budget. From the initial meeting at our design center and showroom, to the completion we want our clients to see professionalism. Finishing projects on time, on budget, and with excellence is our goal. We continue to integrate partners to offer as much in house selections as possible. This enables us to control the quality, cost, and experience. Our desire is to provide a lasting positive experience in choosing, customizing, and completing custom homes.